Speakers | Authors of "The Makings of a Man" & "The Makings of a Dream"
Columbia, we’ll be presenting at the 10th Annual Student Leadership Conference at Midlands Technical College, March 30, 2018! For registration and more information visit www.MidlandsTech.edu. 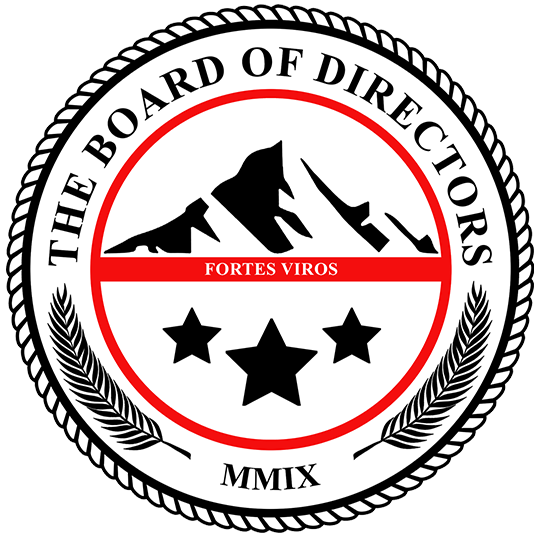 Copyright © 2010 - 2019 The Board of Directors. All rights reserved.